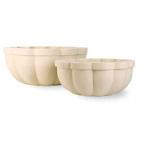 A range of fibreglass bowl planters in a variety of sizes and finishes. 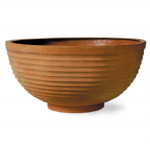 Our fibreglass bowls come in faux lead, stone and terracotta finishes and the smooth finishes can be custom made to any colour choice. 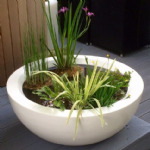 Please contact us with your requirements and we will be happy to quote you.